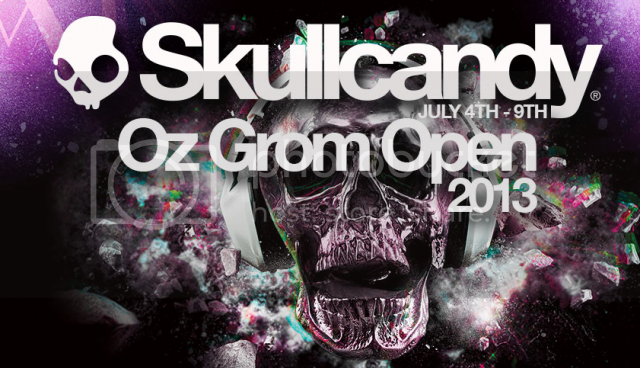 Skullcandy Oz Grom Open runs again July 4th - 9th at Lennox Head. 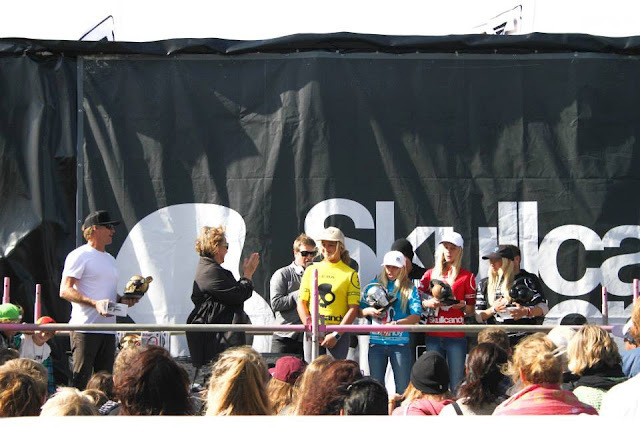 Australia's premiere Junior event is back after a successful debut in 2012 with Under 12, 14, 16 Boys, 16 Girls and a new division - the 20 and under Crusher Challenge. The Crusher Challenge boasts a $3k for 1st and $1k for 2nd . Live scores will be available during the event and highlight videos daily. Competitors will once again enjoy their own exclusive area complete with heated spa. In The Pink Icecream Lennox Head is offering a $500 prize for the highest wave score for a Le-Ba surfer during the event. There will be a sign on night at the Lennox Head community centre Wednesday , 5-7pm. Make sure you bring an adult and pick up your competitors bag. Have fun groms. A massive day of surfing today with over 50 heats on dual banks in clean 3' rippable waves. In the U12's Mikey McDonagh and Eli Carr had decisive wins and moved into round 3. Jack O'Brien came back through the Rep Round 2 just edging out Hunter Weston by 0.05. In the U14's Luke Condon moved straight into Round 3. In the U16's Jake Snellgrove , Zak Condon and Zac Wightman all moved into Round 3. 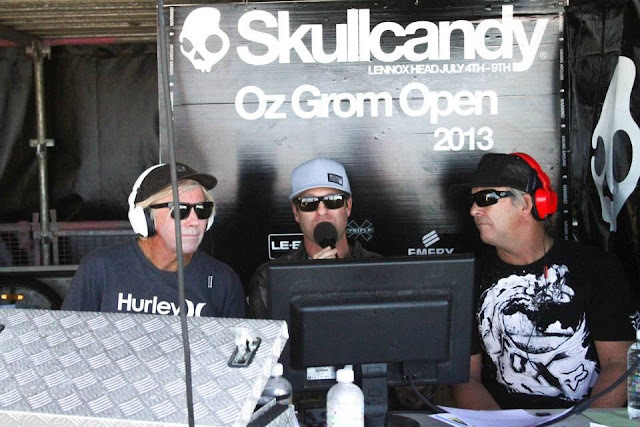 SKULLCANDY OZ GROM OPEN, DAY 1 HIGHLIGHTS from LE-BA Boardriders on Vimeo. 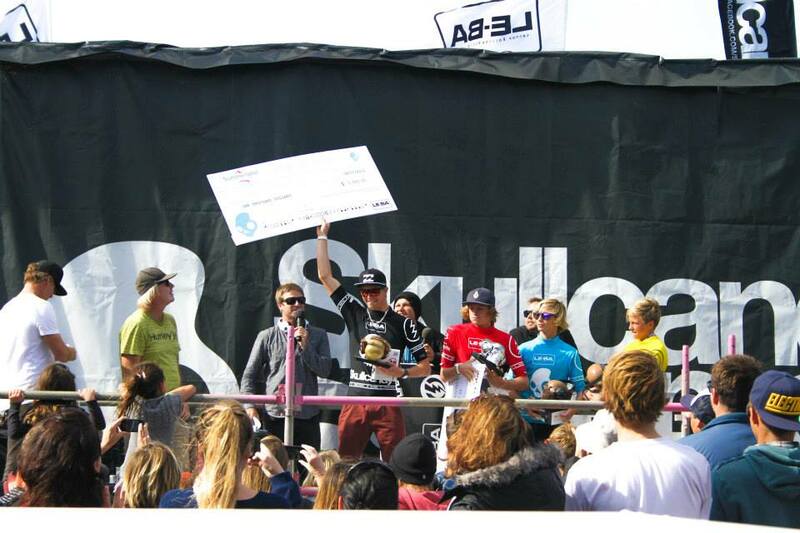 Another good day for Mikey in the 12's with a dominant win in the first heat of the day. 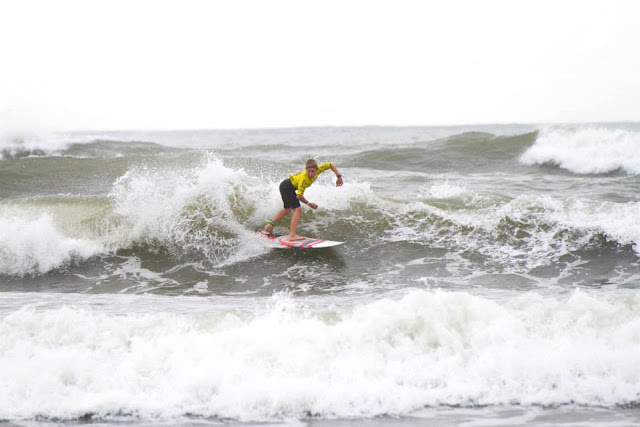 Unfortunately Eli and Jack suffered from poor wave selection and exited the event. 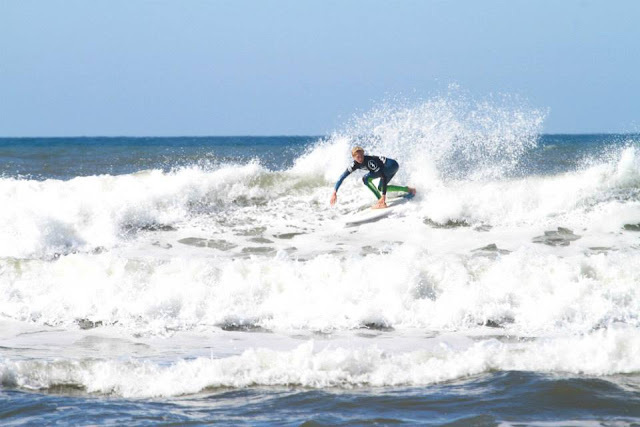 In the 16's rep round Aeran Thomas, Reagan Martinovich, Noah Brown and Rhys Tatum all made it through to Round 3. SKULLCANDY OZ GROM OPEN DAY 2 HIGHLIGHTS from Daniel Mundweil on Vimeo. A big day of surfing today in perfect Front of the Pub peaks. 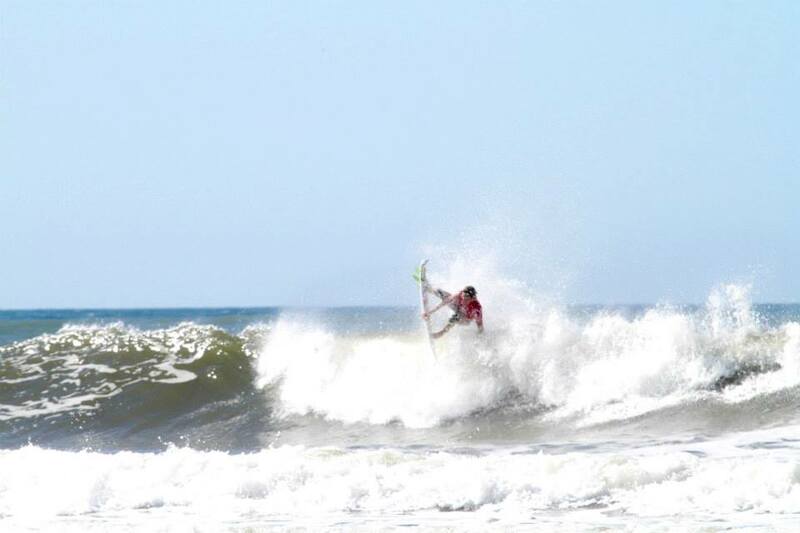 Mikey Wright put on a competitive surfing clinic in the Crusher Challenge , cruising into the second round. Reagan and Zac both found the right waves to progress into round 4 of the U16's but unfortunately Rhys, Jake, Aeran, Noah and Zak were eliminated. 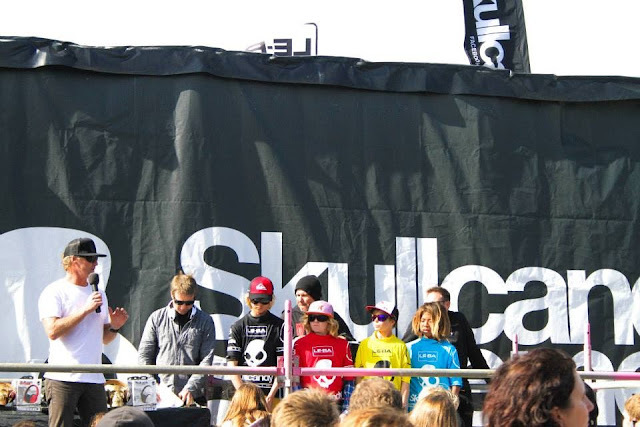 SKULLCANDY OZ GROM OPEN, DAY 3 HIGHLIGHTS from Salty Toes (Shannon Mackie) on Vimeo. Another big day of surfing in great waves in front of the Pub at the Ox. 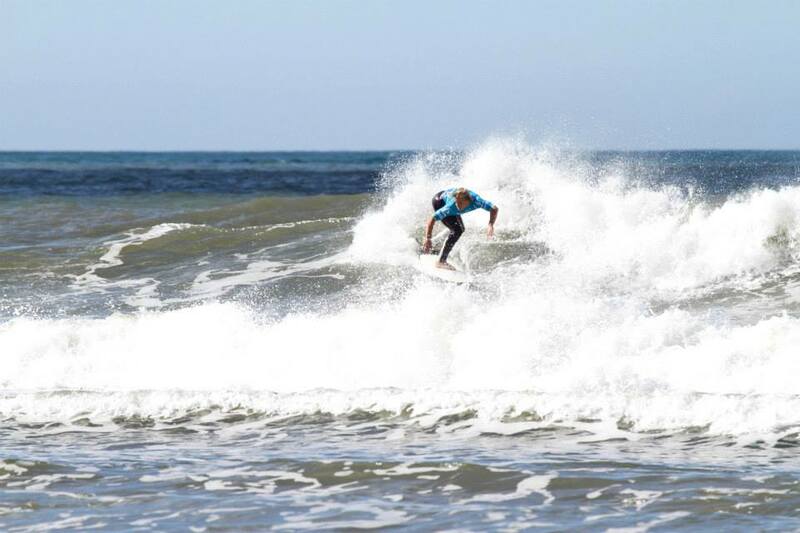 Zac Wightman had a dominant win in the U16's posting a 15.34 heat total. 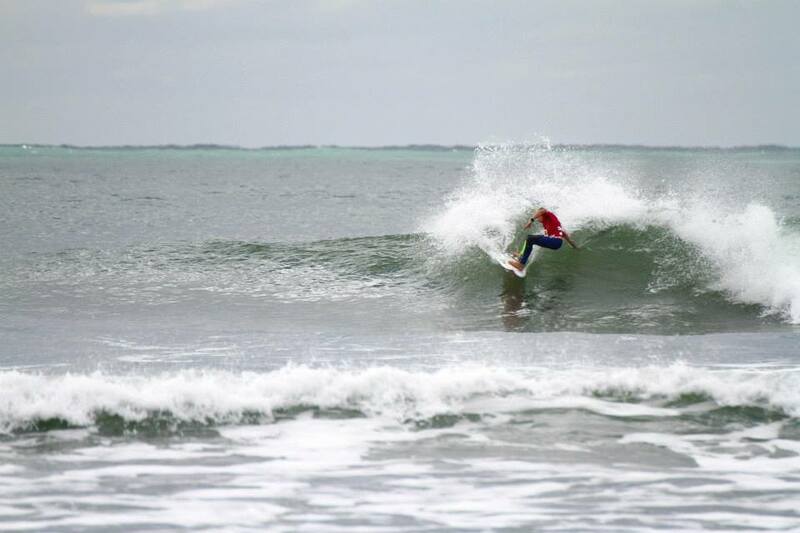 Reagan couldn't find the better waves and finished the event in 17th - well done mate. 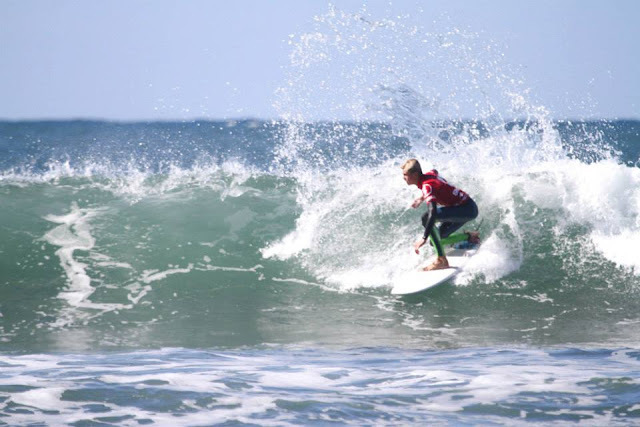 Mikey McDonagh kept his campaign on track with a solid heat win in the U12's. Day 4 Highlights from Salty Toes (Shannon Mackie) on Vimeo. 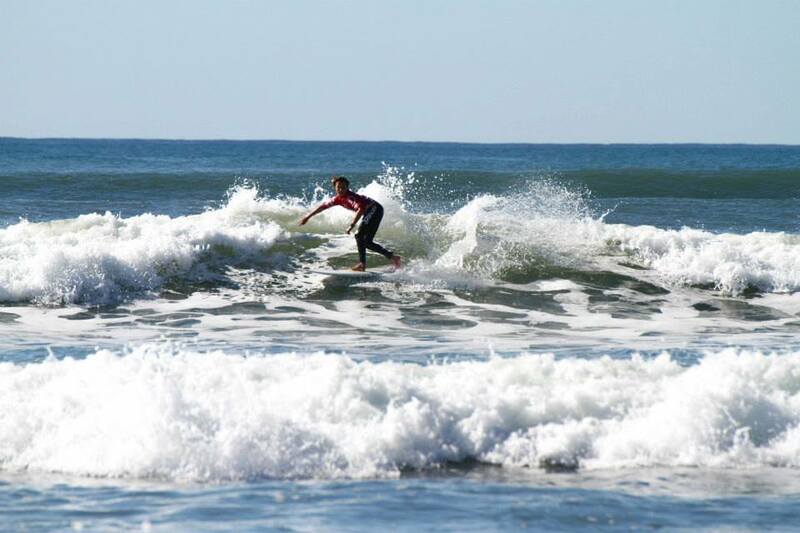 Another perfect day in Lennox and pumping waves in front of the Pub. 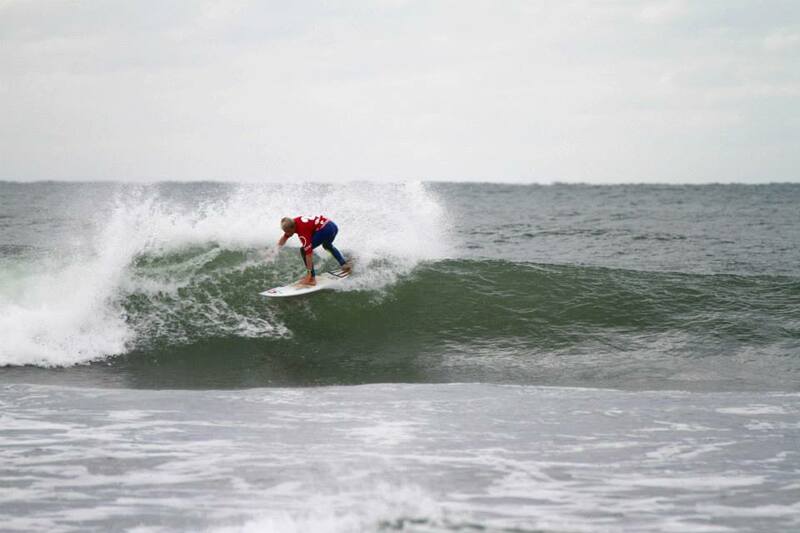 Mikey McDonagh posted a win in the U12's Semi and is looking down the barrel at back to back grom finals. Zac Wightman had a win in round 5 and a 2nd in his U16's Quarter final to book a place in Semi final 1 vs Jeames Young. Nothing went right today for Mikey Wright in the Crusher Challenge, eliminated in round 2. 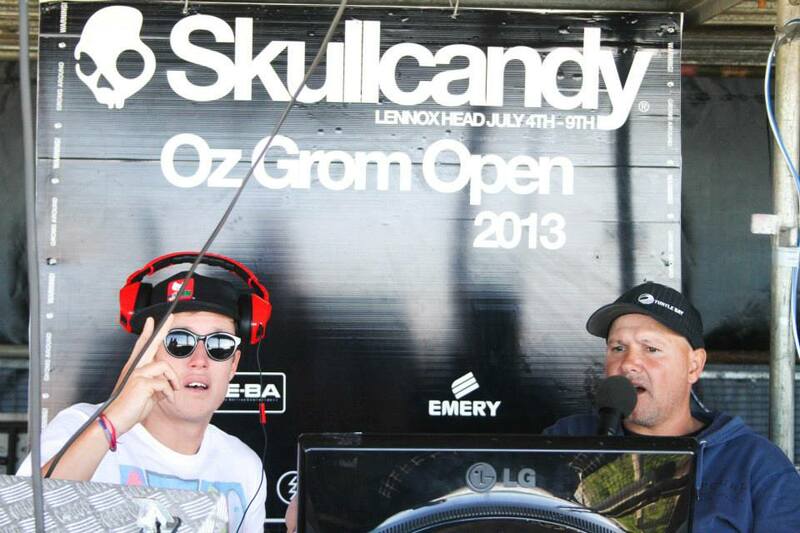 SKULLCANDY OZ GROM OPEN DAY 5 HIGHLIGHTS from Daniel Mundweil on Vimeo. Nice conditions again today in Front of the Pub for the Finals. 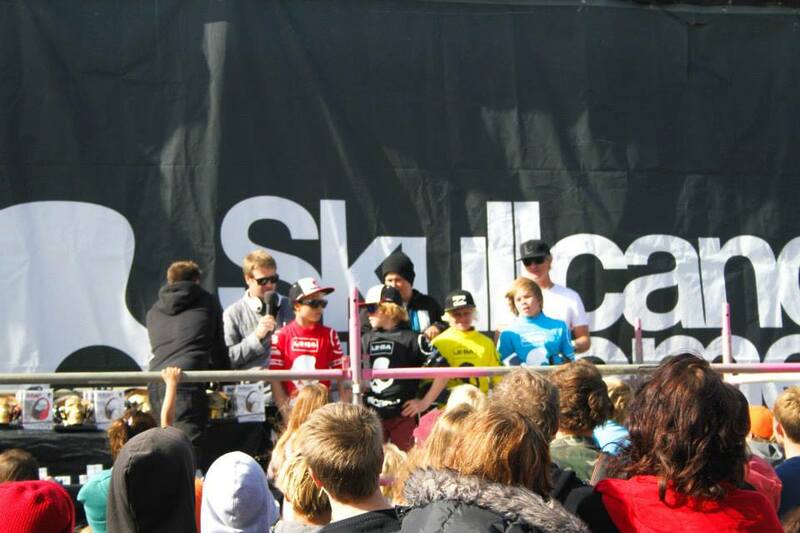 Mikey was ripping and finished 2nd. Congratulations mate. Zac went down to event champion Jeames Young in his semi and finished 3rd. Well done grom. Dextar Muskens put in the most dominant display of the day with a heat total of 19 ( 10.00, 9.00 ) in the U14's. 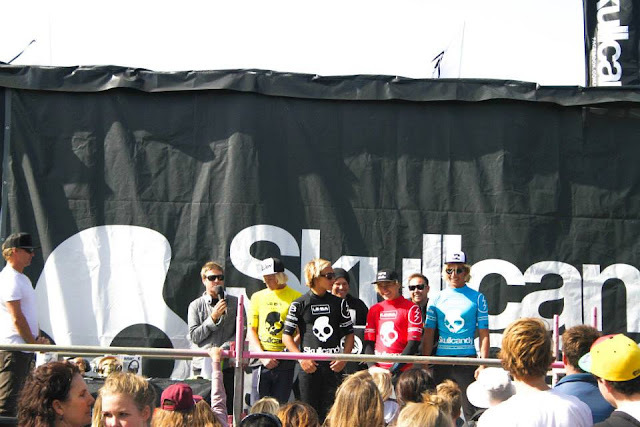 SKULLCANDY OZ GROM OPEN DAY FINALS HIGHLIGHTS from Daniel Mundweil on Vimeo.